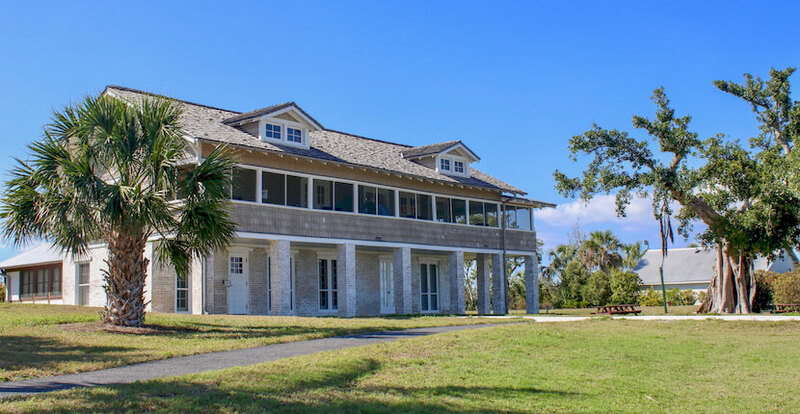 Built in 1921, The Mound House is the oldest standing structure on Estero Island (Fort Myers Beach) and sits atop an ancient Calusa Indian Shell Mound directly on Estero Bay. 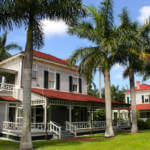 The house serves as a multi-level museum, showcasing Calusa artifacts and interactive exhibits. 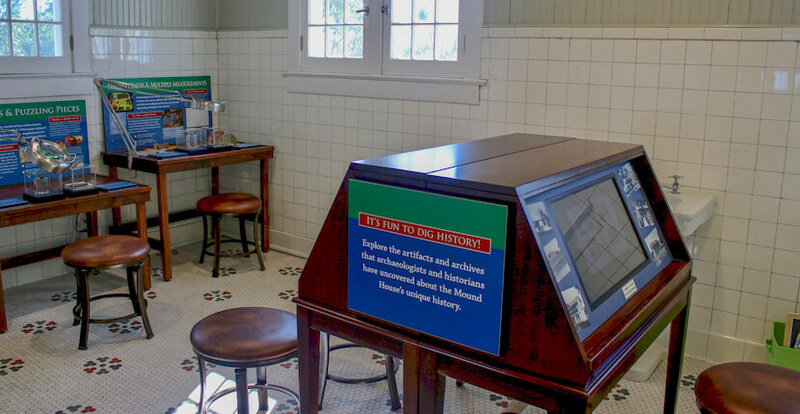 Visitors can learn about Florida prehistory, Calusa Indians, and early pioneer settlements through the Museum’s educational programs, botanical, and archeological tours. 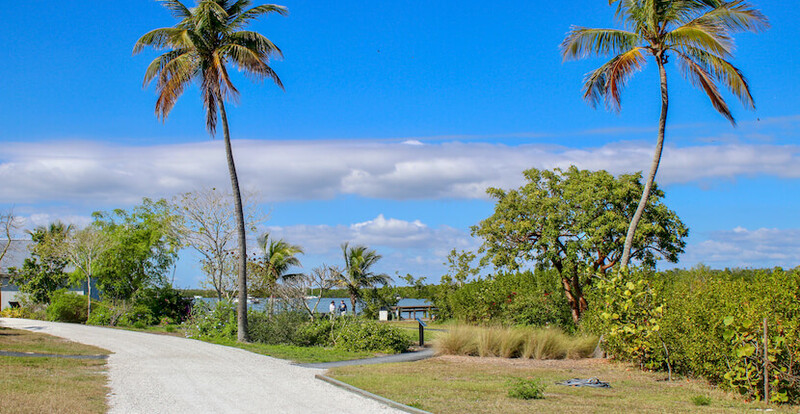 Visitors to The Mound House can also enjoy fishing and wildlife spotting from the Observation Pier, take a kayak or boat tour, a relaxing stroll through the historic gardens, or enjoy a picnic on the 3-acre waterfront property. There are also special events scheduled throughout the year. 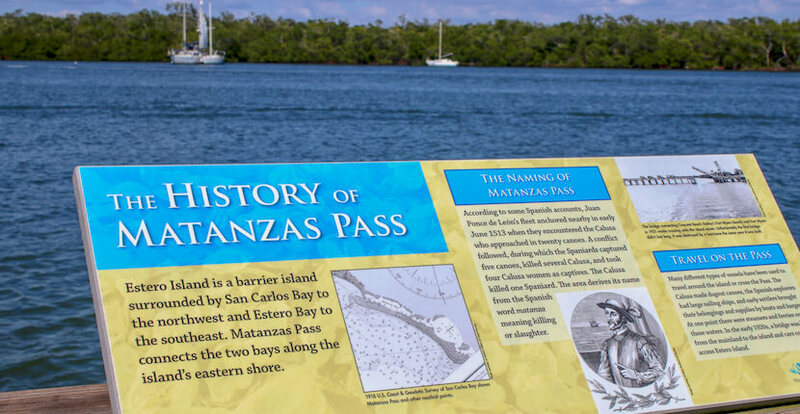 Boat tours to the Calusa sites on Estero Bay, Mound House, and Mound Key are now offered. 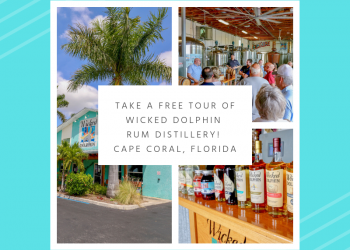 See dolphins, manatees, and birds. 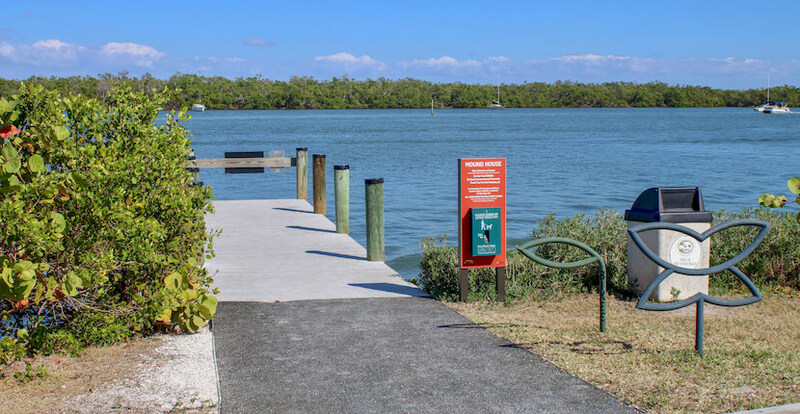 Passengers will board the Estero Bay Express at Fish Tale Marina and travel Estero Bay to Mound House and then on to Mound Key, known as the capital of the Calusa. Passengers will get off the boat to tour both sites. 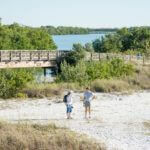 While the bayfront, landscaped grounds, and museum of Mound House are easy to walk, the hiking trails of Mound Key are rougher terrain. 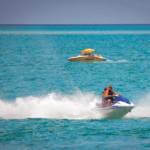 Boat Tours are offered weather permitting October through May. Boat Tour general admission is $55.00, Members $50.00. Reservations are required and can be made by calling The Mound House. 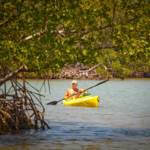 Guided eco-kayak tours are led by Dexter Norris, a biologist, naturalist, and Mound House Environmental Educator. 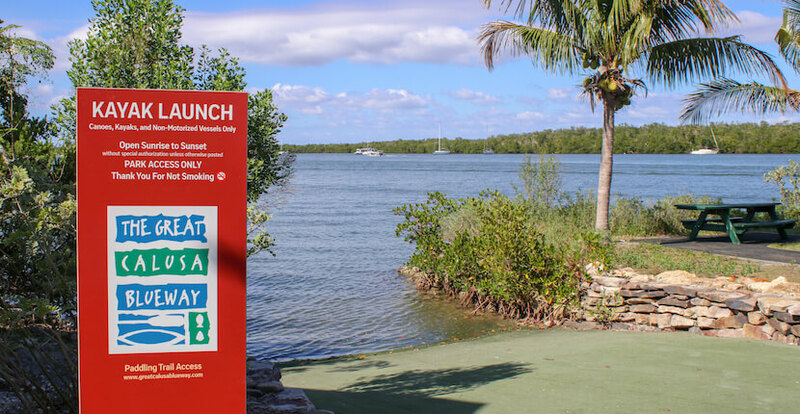 Tours offer an opportunity to see a variety of wildlife such as birds, fish, manatees, and dolphins as you paddle a tandem kayak through the Estero Bay and Hell Peckney Bays. Private group tours are also available. All equipment is provided. Tours include Museum admission and are offered year-round weather permitting. Reservations are required and can be made by calling The Mound House. 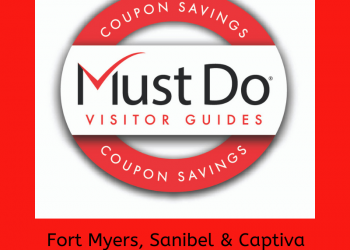 Admission is $45.00, Members $15.00. 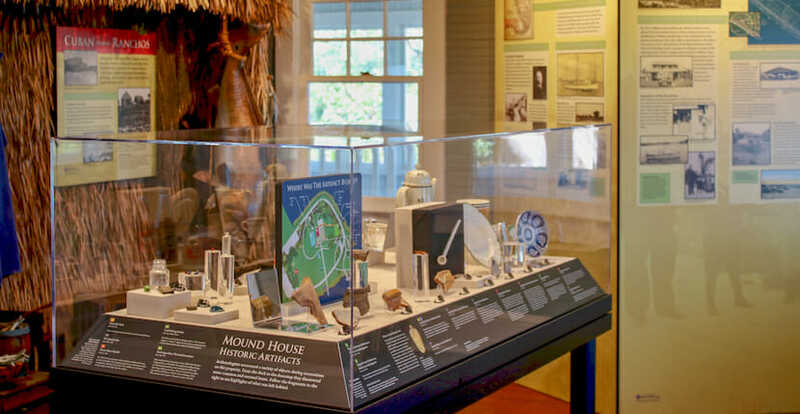 January 1 through April 30 The Mound House is open from 9 a.m. to 4 p.m. Tuesday through Saturday. 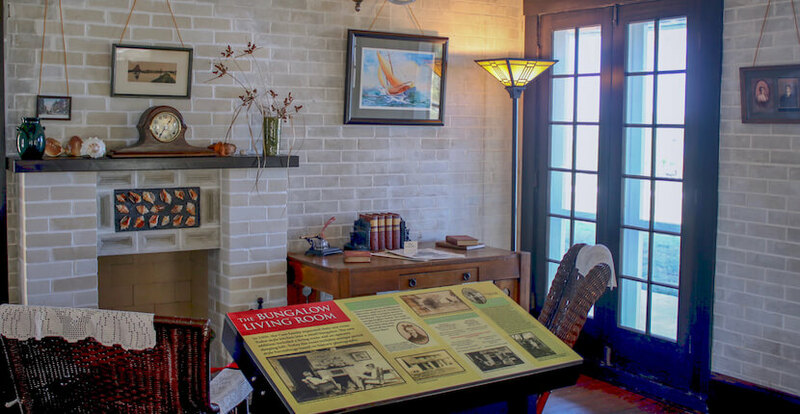 May 1 through December 31 The Mound House is open from 9 a.m. to 4 p.m. Tuesday, Wednesday, and Saturday. 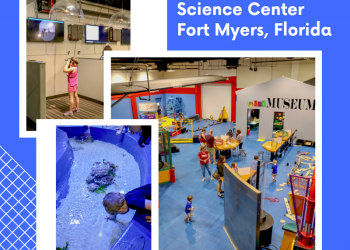 Adult Admission is $10.00, Students with college ID is $8.00, Children age 6-12 years of age is $5.00, Members and Children 5 years of age and younger are free.